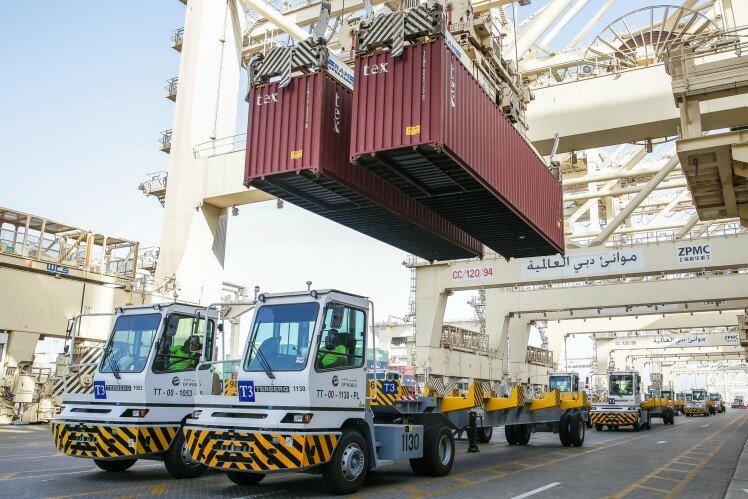 Vehicles employed in the field of material handling are indispensable for the smooth flow of materials within companies and for logistics applications. 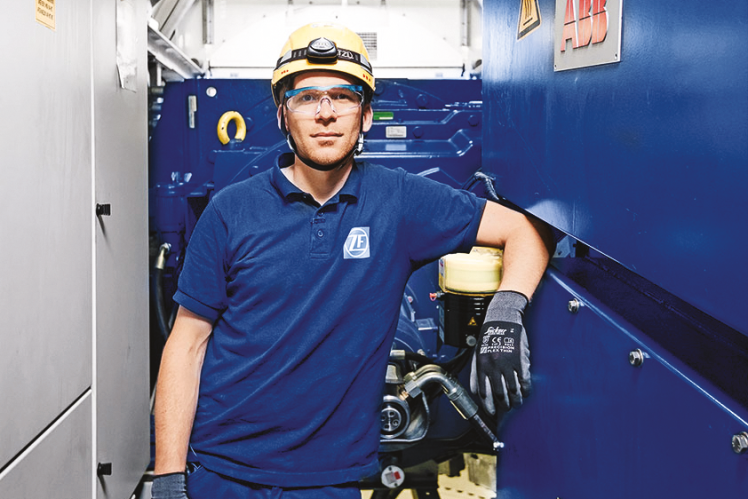 ZF develops and produces axles and transmissions for diesel and electric lift trucks, telescopic handlers and ground support equipment and in this sector is one of the world's leaders in technology and innovation. With its Innovation Forklift, ZF also shows an electric forklift capable of highly-automated driving functions. 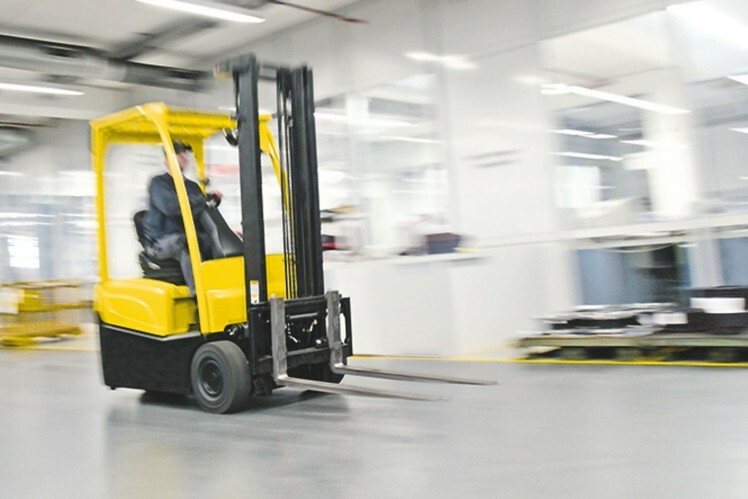 Front and rear drives for electric counterbalance lift trucks and ready-to-install complete systems for any kind of warehouse handling equipment are developed and produced by ZF with various alternative solutions to suit individual customer requirements. ZF offers reliable systems, which fulfil the high demands made on the driveline and transmission of lift trucks with combustion engine. Ready for take-off. 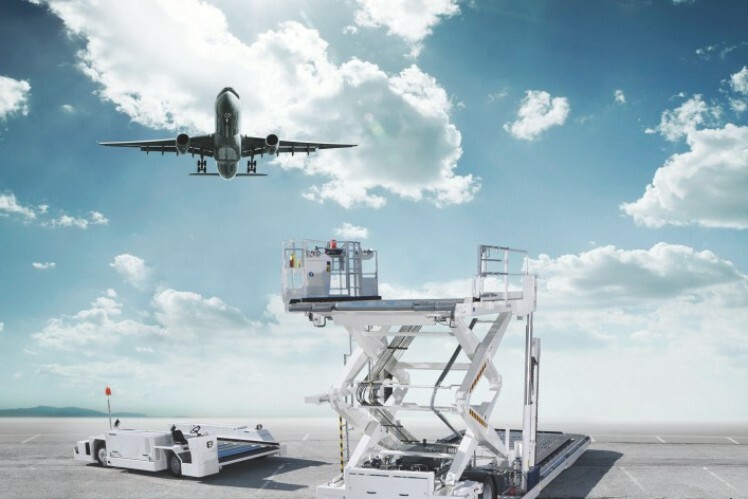 ZF provides solutions for a broad range of GSE vehicles like aircraft tow tractors, cargo loaders, belt loader, passenger stairs, and towbarless tractors. 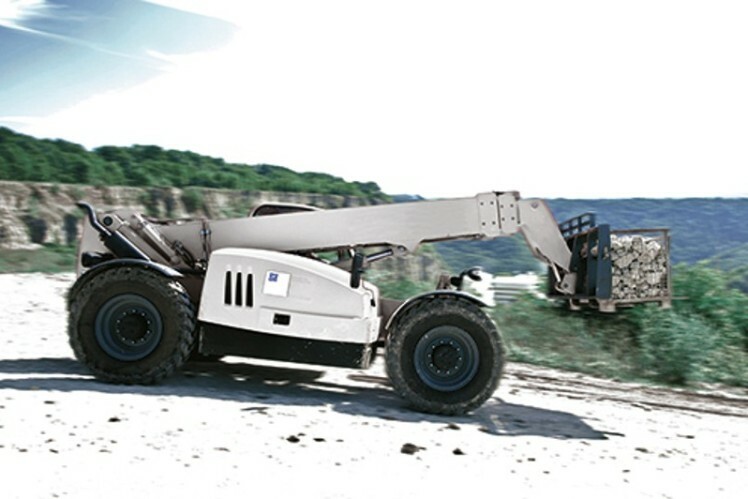 Telescopic handlers can be changed quickly for various jobs. The versatility concerning their areas of application requires a high degree of flexibility and maneuverability. 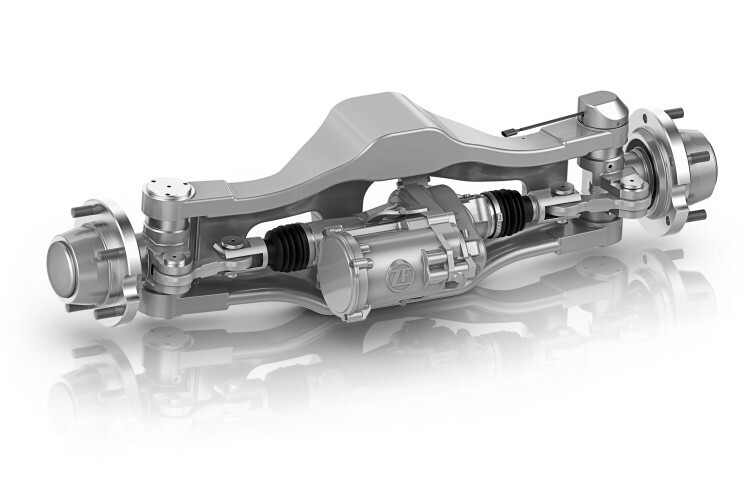 ZF offers tailor-made solutions which meet precisely these demands. Strong competition drives container port owners to improve their ports' profitability and efficiency. The ZF-AS Tronic mid offers both advantages for terminal tractors. This electromechanical power steering system for four-wheel front-drive counterbalance forklifts will soon replace the hydrostatic ones used to date. 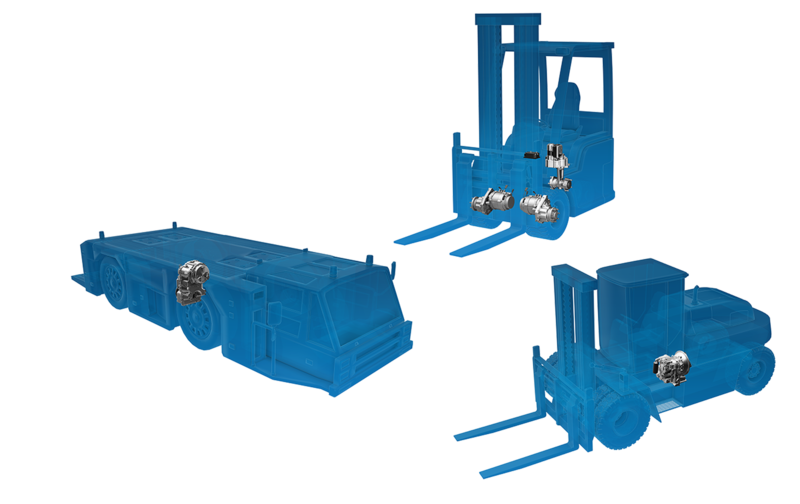 With the eTRAC series, ZF develops and produces innovative drive systems for electric lift trucks. ZF presents innovative solutions for material handling applications at the largest and most important fairs worldwide. 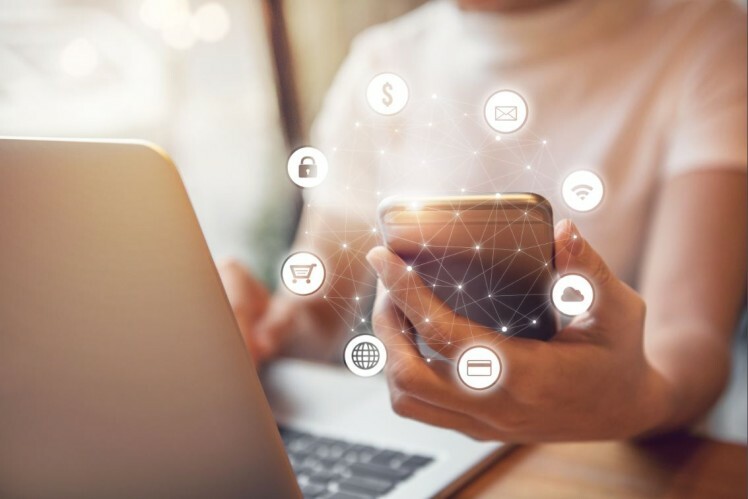 Download media to learn more about our products.